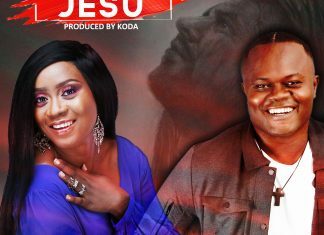 The video for Tim Godfrey’s latest number “Nara” featuring Travis Greene is officially out. The song is a cut from the 2018 Fearless Victory Concert, Lagos. 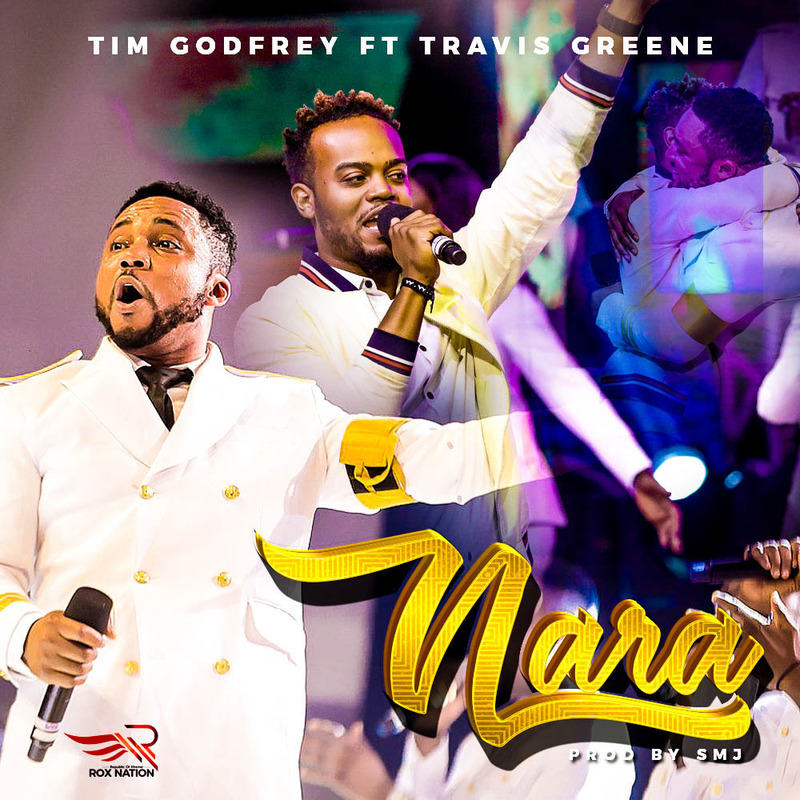 Having received numerous mind blowing testimonies and amazing reviews after the launch of the song at his annual Concert, tagged “Fearless Victory 2018” which featured the Multiple Award Winning artiste, Travis Greene, it is with great excitement Tim announces the OFFICIAL Release of “Nara” video. Proudly Supported by TIMGODFREYWORLD & ROXNATION.